Have you ever thought that the cause of unpleasant events in your life can be a stone that adorns your ring that you have purchased the day before? 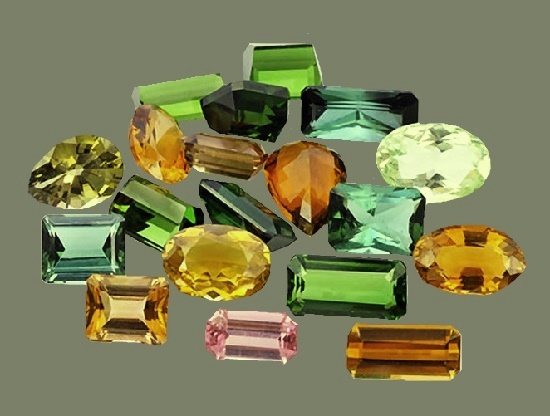 From time immemorial, people have widely used gems as talismans that have healing and magical properties. However, stones can carry negative properties. And before you choose a stone, you need to know its properties and what exactly and how it can change your life. Finally, some stones have such a strong aura that, when you put on the definite jewelry, the program “switches on” automatically. 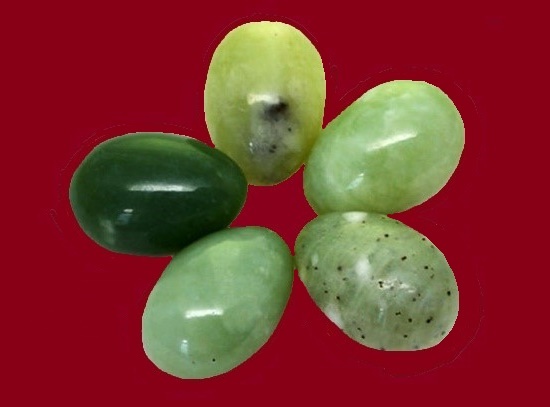 This program begins transmitting the properties of the stone to its owner. 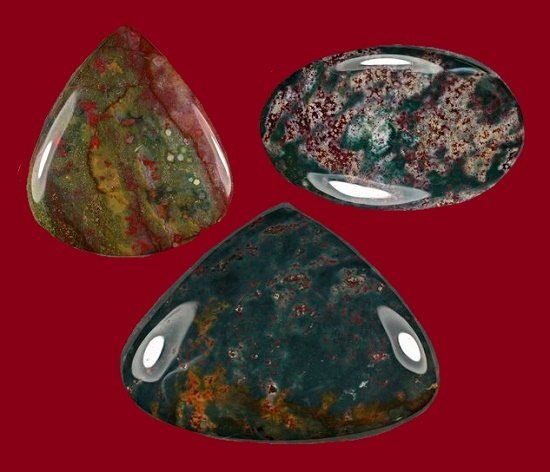 Noteworthy, the stone becomes “alive” and “finds the soul” only if a person wear or or use it. So, what kind of stones can harm their owner? Opal – not recommended for a quick-tempered, temperamental, loving person, because this gem is pushing for adventures. 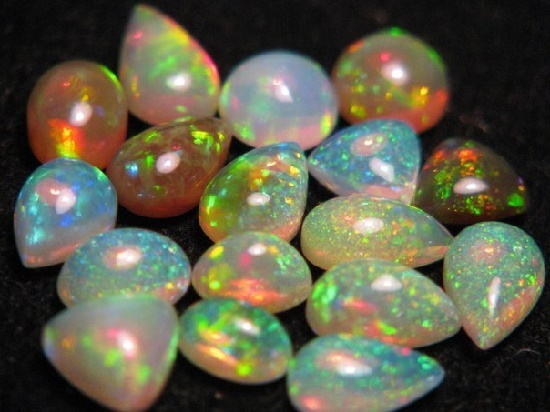 But if you lack determination and courage, opal is your ideal talisman. Made from Malachite decorations – not suitable for unmarried girls and those who are dissatisfied with their current situation. The characteristic of a stone is constancy, it impedes change. Heliotrope – provides an opportunity to influence others, but at the same time weakens creativity. Hyacinth – provokes changes, which you do not expect, or don’t want. Suitable for those who are in a period of stagnation, but not recommended for pregnant women. 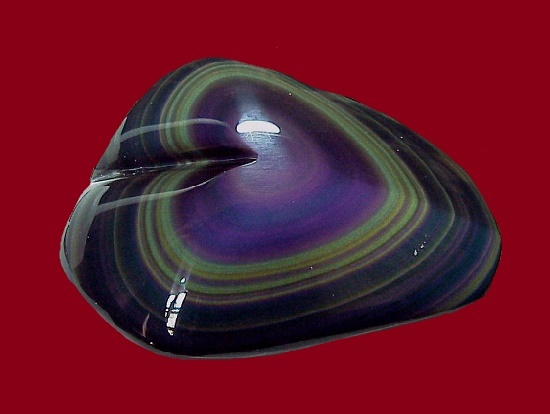 Obsidian, the “stone of warlock”, should not be worn on the chest, for example, in pendants. In this position, it negatively affects the sphere of love. 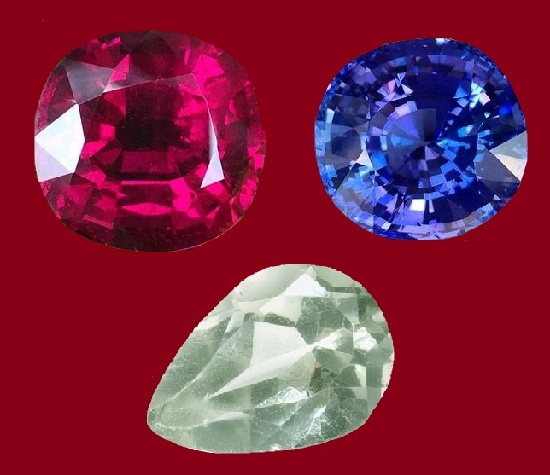 Emeralds, sapphires and rubies absorb information about events occurring in the life of the owner. And the program incorporated in them can influence the next owner. Indeed, the probability of a repetition of destiny is great. When purchasing jewels with gems or inheriting them, listen to your intuition, and they will tell you if this jewelry is “yours”, or not. 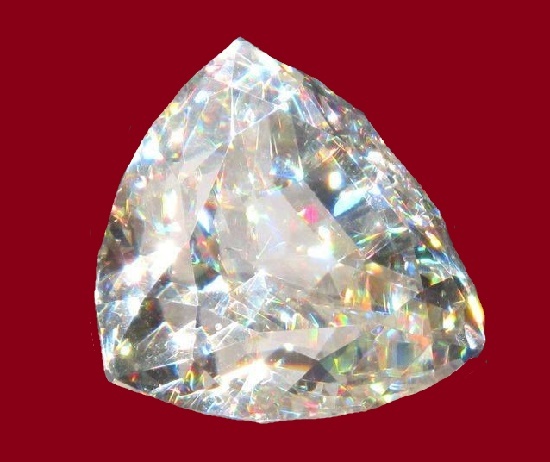 Eight-faceted diamonds, traditionally used by magicians. Through them they communicate with the subtle world, with the Looking Glass, in jewelry, they are dangerous, attracting difficult situations. 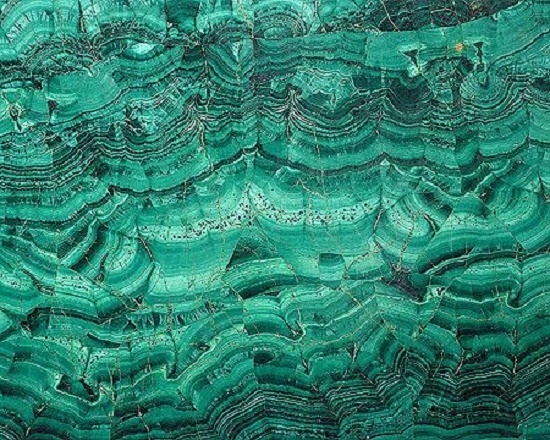 Serpentinite in a copper frame has a beneficial effect on the general condition of the person. But don’t use this stone with silver. 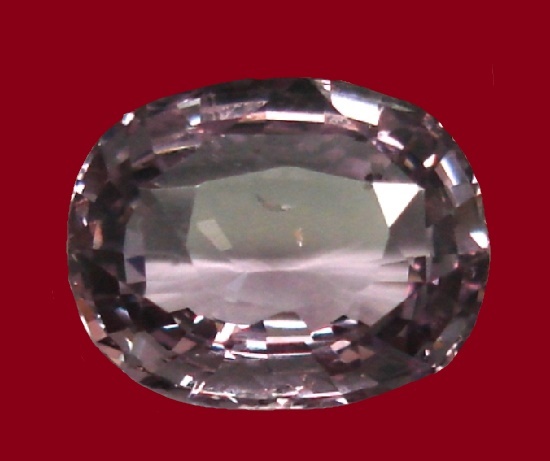 Alexandrite, not in vain called the widow’s stone. According to belief, it attracts loneliness. 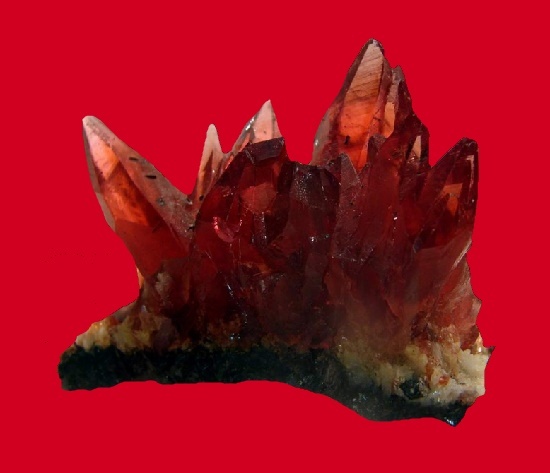 According to belief, crystal is a stone of witches. The magic ball, according to the rules, must be crystal made for divination; the uninitiated may go mad under its influence. Therefore, just hide crystal ornaments at night and keeep away from the bedroom. 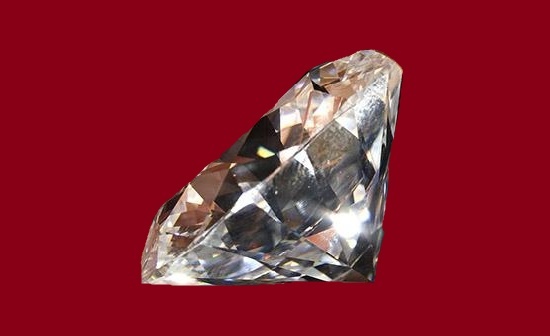 But if the crystal is set in gold, the magical properties of the stone are weak. 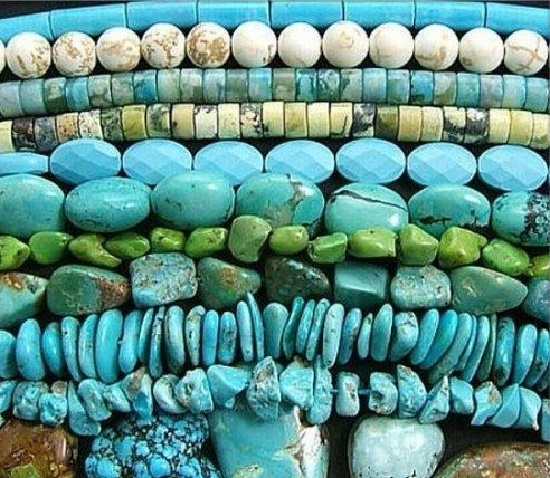 Turquoise is a symbol of marriage and loyalty. According to belief, it is able to “punish” the traitors and reveal their secrets. An unmarried girl shouldn’t wear a ring with turquoise on the ring finger. Change your life for the better !! !